♥ I've got to say that January did not have the brightest of starts. Christmas Eve had been spent in hospital having a biopsy on an "interesting" lump in my nose to see whether it was cancerous or not and I spent most of the month in a hideous limbo before the all-clear came. Still, I'm told that my post-op ramblings were fun on Christmas Day! 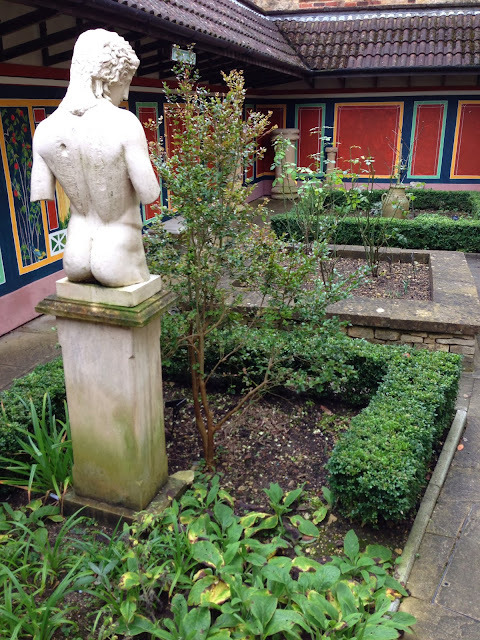 ♥ We were Romans for a day at the Corinium Museum in Cirencester. Amazing statues and mosaics! 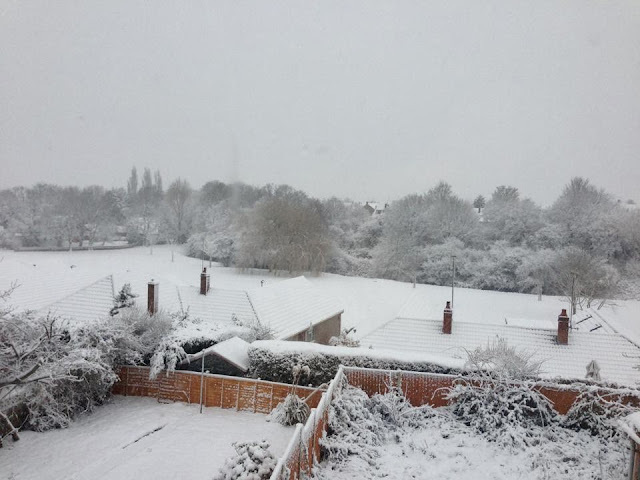 ♥ Later in the month, we woke up one morning to find that it had snowed. Lucas was incredibly excited as it turned into his very first snow day from school (as the teachers couldn't get to work)! I was less excited as I am like Bambi on ice when it comes to snow! 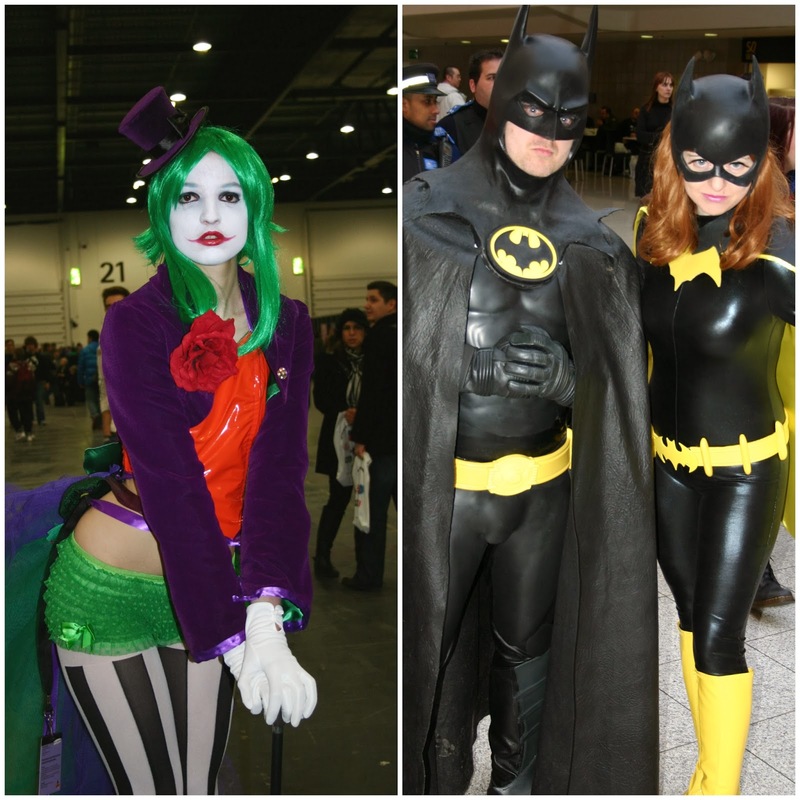 ♥ We geeked out this month and went to the London Super Comics Convention. 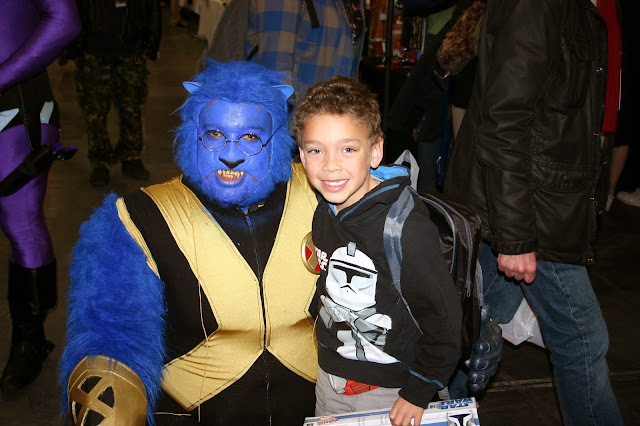 2014 will be its third year and it's managed to zoom to the top of my list of favourite cons! The standard of cosplay is always incredibly high at this con. Aside from admiring all the costumes we caught up with some friends and creators that we know, and had a wonderful weekend! Definitely the highlight of the month. ♥ March was all about Dave's birthday. 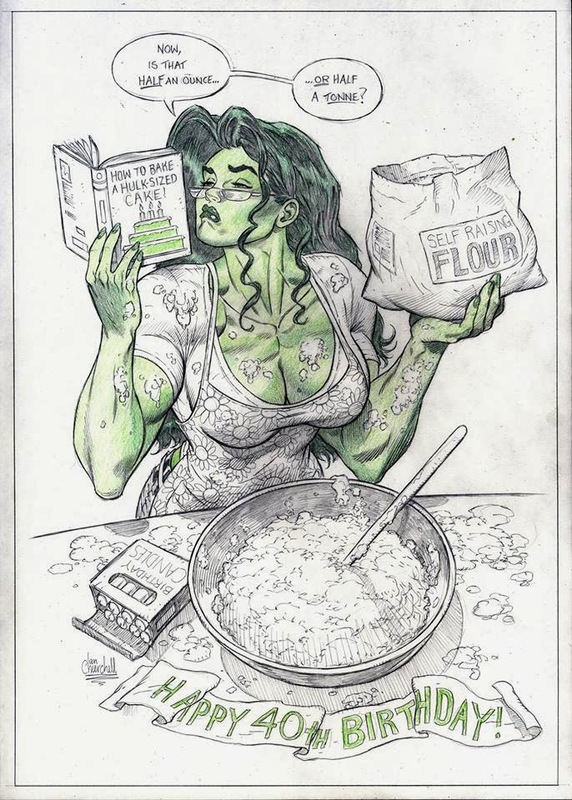 At the con in February I conspired with one of his favourite artists, the very lovely Ian Churchill, to commission a 40th birthday sketch of the sensational She-Hulk as a surprise. 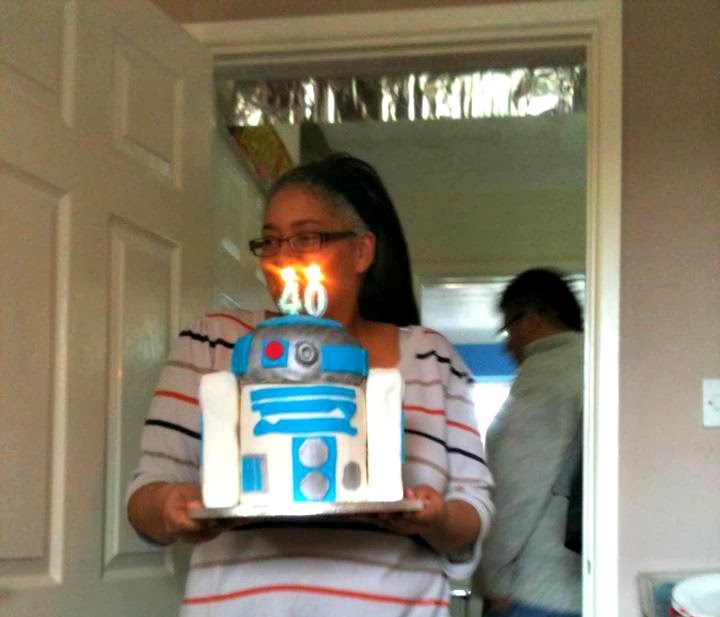 ♥ There was also a R2-D2 cake, which was a bit stumpy, but still recognisable (thankfully)! 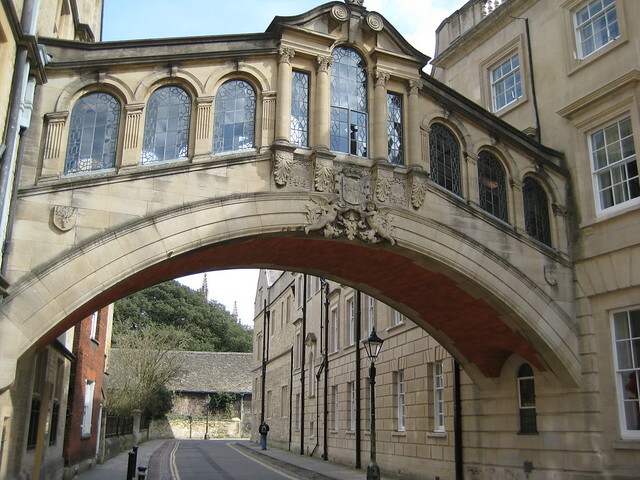 ♥ In April we veered between two extremes. 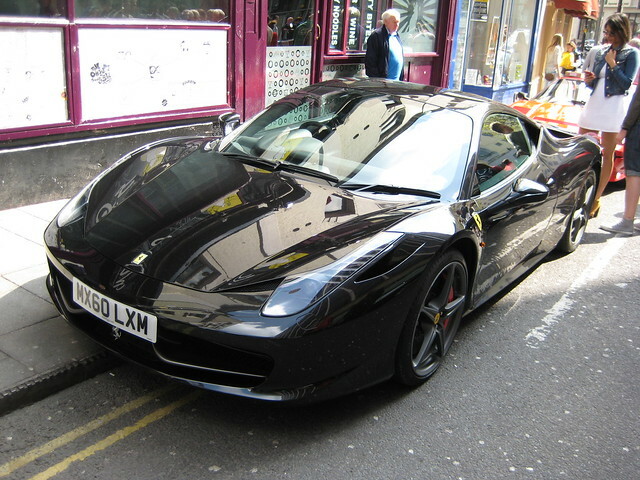 We zoomed around the annual Bristol Italian AutoMoto Festival, shopping for our dream fast cars, and then took things slower by walking around Oxford for a day. 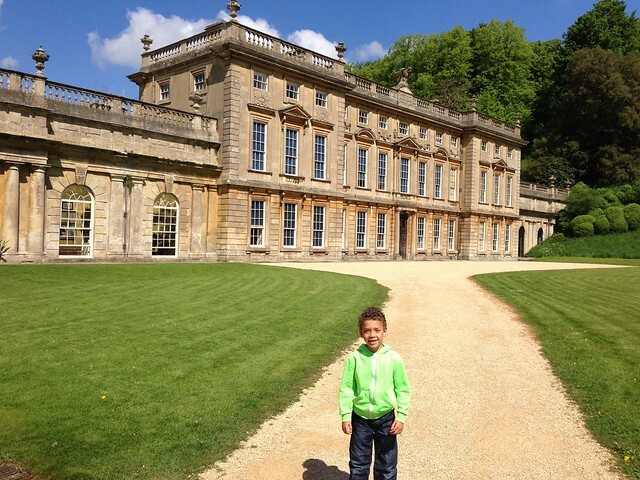 ♥ In May we flexed our National Trust membership again and wandered around Dyrham Park. Lucas is all, "Welcome to my crib." ♥ This month I went under the knife again--sigh--and had a small but very fast-growing mole removed from my arm. Thankfully it wasn't cancerous, but I am much more wary of the sun now. ♥ I'm not sure much else happened! 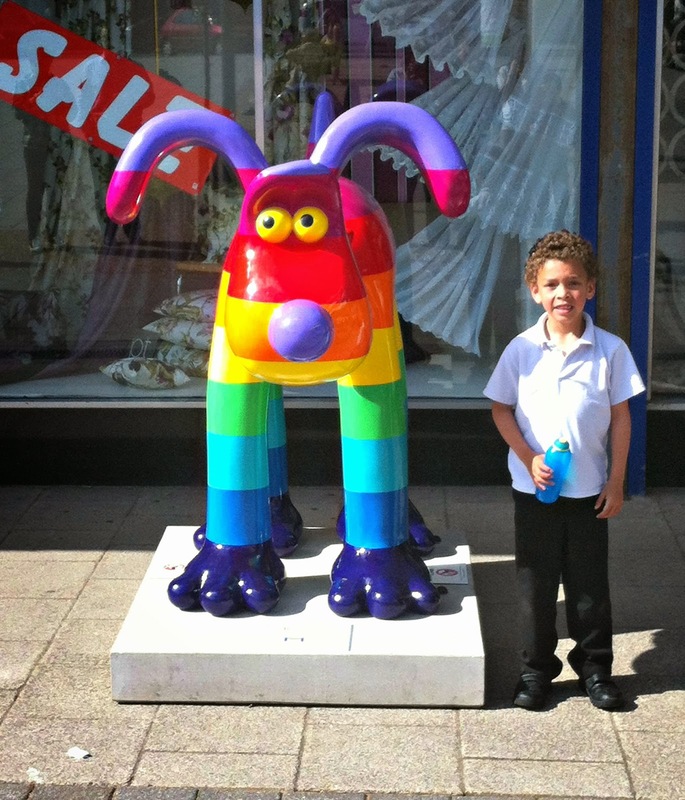 ♥ Gromit Unleashed started this month! I took Lucas to our closest Gromit, Roger, on the very first day. He was so excited! ♥ We went on holiday in Cornwall, and I had my first--but definitely not my last--hedgehog. ♥ Oh yeah...I also started this here blog. Hurrah! 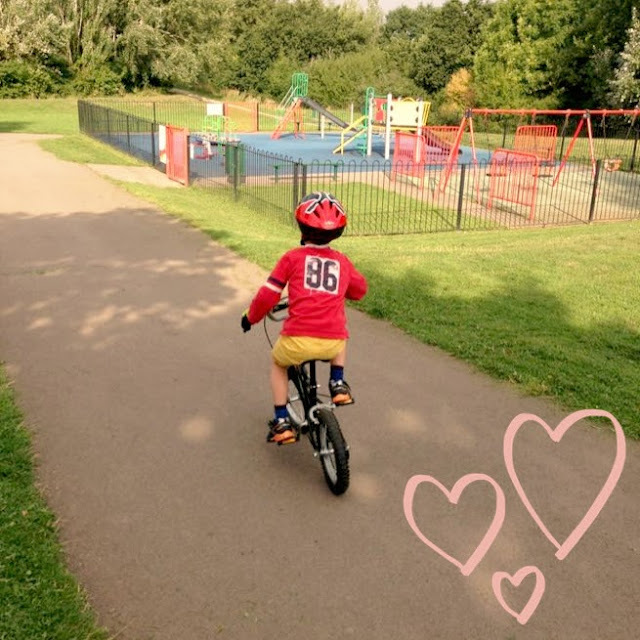 ♥This month, Dave and I were proud as punch as Lucas learned how to ride his bike! ♥ We also helped save Somerset from a Dalek Invasion...You're welcome. 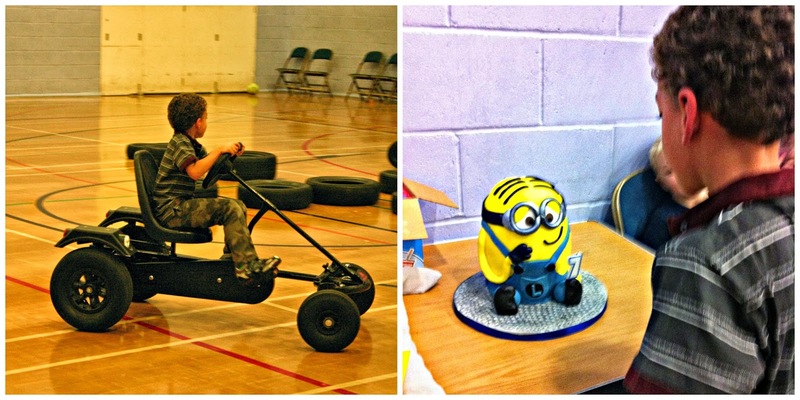 ♥ We went to a huge family reunion picnic in The Forest of Dean. I was relieved to learn that it wasn't just me that was confused about who was who in Dave's astonishingly huge and bewildering family tree! 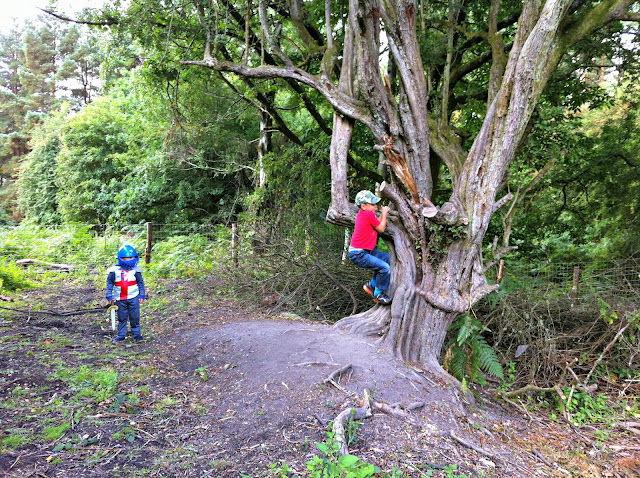 Lucas gave up on names and climbed a tree instead. Very sensible. 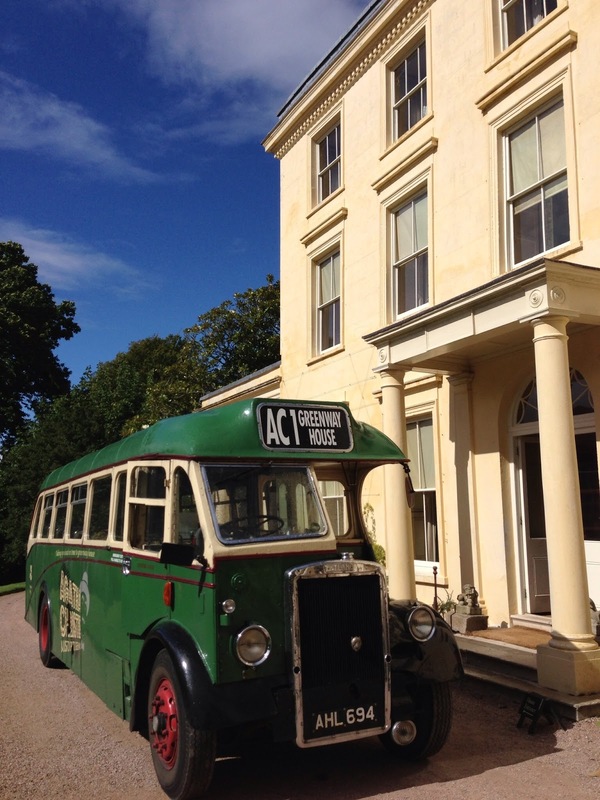 ♥ Dave treated me to an extra-special visit to Greenway, Agatha Christie's summer house in Devon. ♥ Lucas turned seven this month. Man, do I feel old! 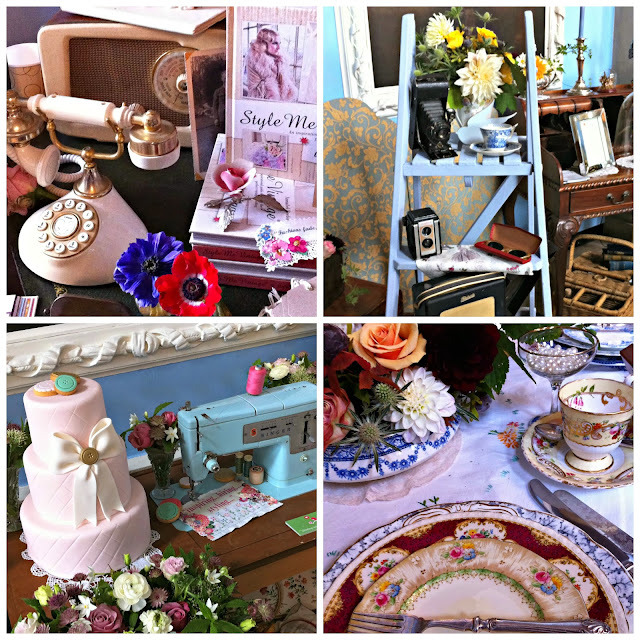 ♥ I was invited along to the Pretty Nostalgic Gathering at Kings Weston House and got to meet some lovely local bloggers. ♥ Finally, I carved my first pumpkin. ♥ Doctor Who turned 50 this month and we went to the celebrations in London. 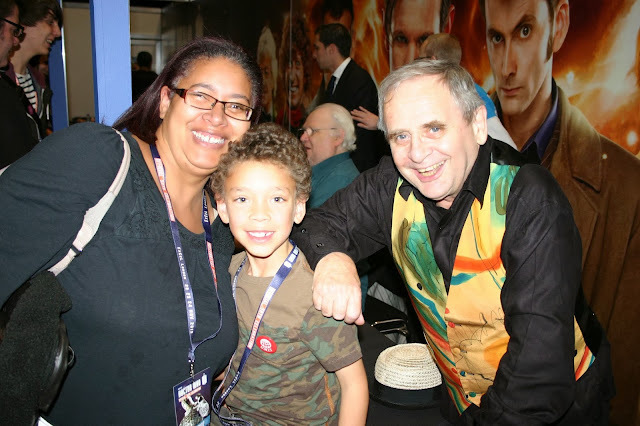 Lucas and I met the utterly fantastic Sylvester McCoy! Bonus Colin Baker (6) in background! 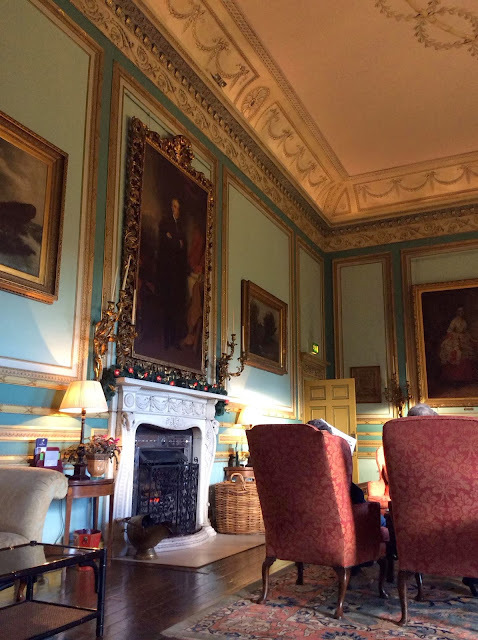 ♥ Dave and I started December with a luxurious and relaxing weekend away in Yorkshire at Swinton Park, as a belated anniversary celebration. 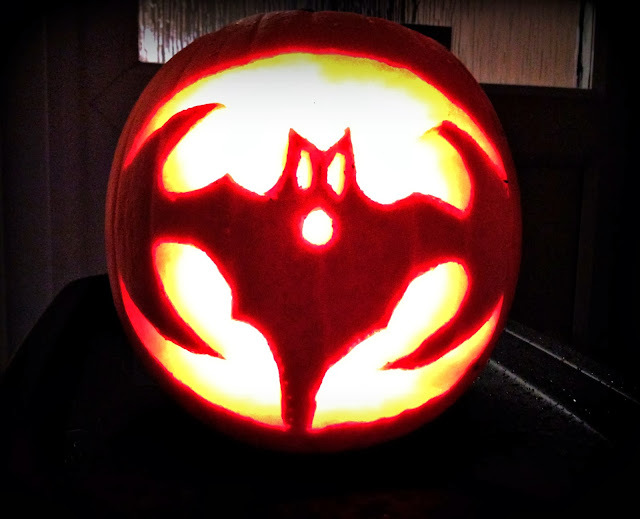 I will blog about it properly at some point! 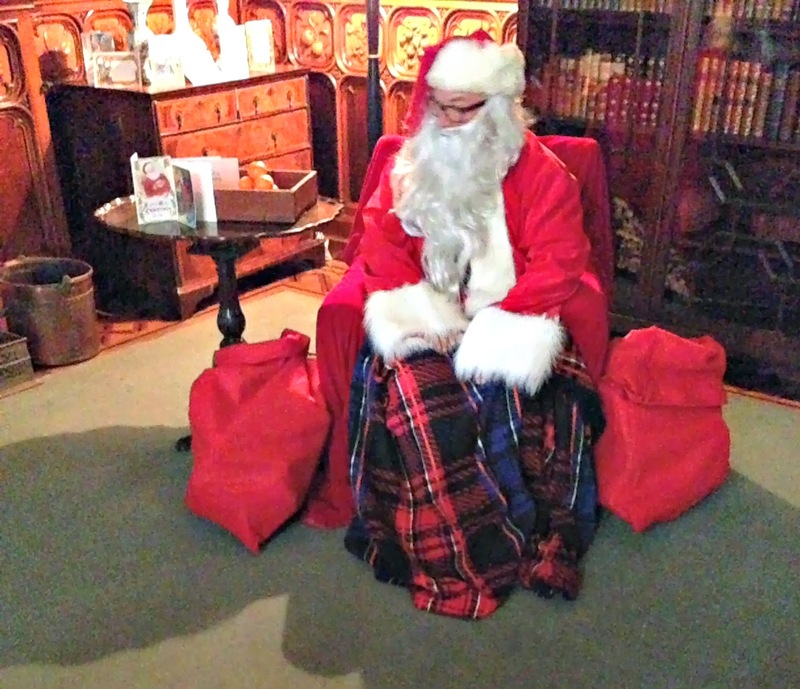 ♥ We had a magical Christmas experience at Tyntesfield--probably my favourite NT property--and we all met Father Christmas. 2013 may have started in a stressful fashion but the year has ended on a real high. I'm hoping that 2014 will be even better for our little family and that our house continues to be full of love and laughter. Happy New Year to you all! May the New Year bring you both joy and prosperity! Wow, what a year! 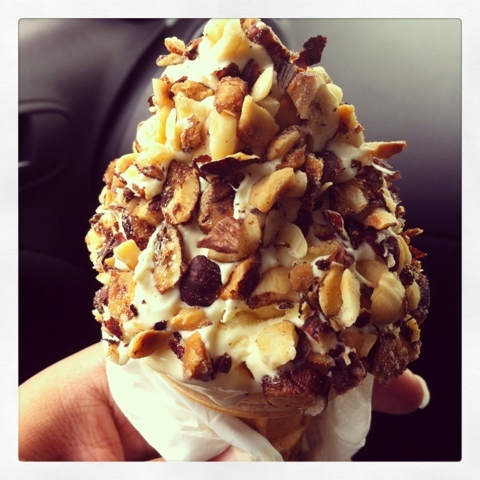 Have loved reading your blog Ang, this post is as wonderful as the rest! 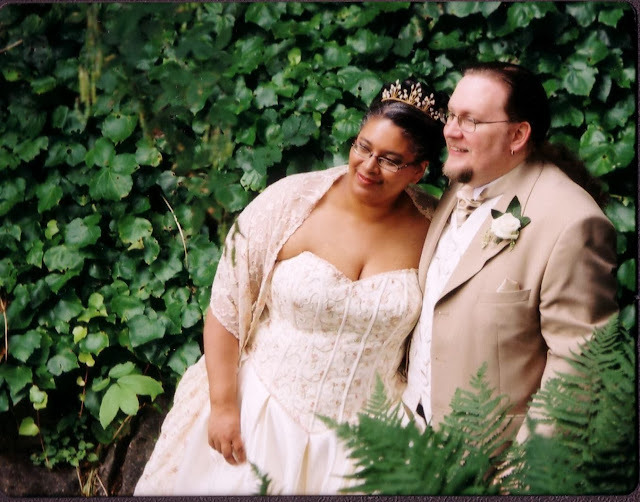 Wishing you a lumpy, bumpy free 2014 filled with love, laughter and fabulous photos. P.s. The She Hulk is AWESOME!!! Awww, bless you, Michelle! What a lovely comment! Happy New Year! Looks like a pretty fab 2013 overall - that R2-D2 cake looks pretty cool and congrats on your 10 year anniversary!